Christmas & Holiday – The How-To Repository for the Cigar Box Guitar Movement! 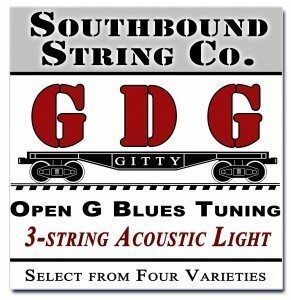 A selection of Christmas, holiday and special occasion favorites, arranged for 3-string (GDG) and 4-string (GDGB) cigar box guitars. The tablature in the PDF link below will show you exactly how to play the melody for the classic Christmas song Have Yourself A Merry Little Christmas, first performed by Judy Garland in the 1944 MGM musical “Meet Me in St. Louis.” This tablature is arranged for 4-string cigar box guitars tuned to Open G “GDGB”.